As you may have heard, Adobe had a security breach of customer data on their servers. We have heard from OverDrive, the software company that powers the Library2Go service, about this issue. Adobe is in the process of resetting passwords and notifying affected users. Here is what you need to know about your Adobe ID password and Library2Go. Good news! If you already have an Adobe ID and have used it to authorize devices (e.g. the OverDrive app on your iPhone), you do not need to re-authorize your app or device, even if you reset your password with Adobe. If you are authorizing a new device with your existing Adobe ID (e.g. you got a new tablet and want to authorize it with the same Adobe ID as you use on your iPhone), you will need to change your password with Adobe first. However, you will not need to reauthorize your existing devices that were authorized previously. If you are new to Library2Go and are creating an Adobe ID for the first time, you can disregard this notice - nothing here applies to your situation. If you would like the full details, you can read OverDrive's blog post. If you have questions, please contact your local library. The WCCLS website will be unavailable from 9 pm to 11 pm on Tuesday, November 12th, to perform scheduled maintenance. On November 12, trained volunteers from the Tualatin Family History Center will help you learn how to explore your family's roots using Ancestry and HeritageQuest, genealogy databases available at the library. Registration is required for this free workshop. If this class is full, we are repeating the workshop on Tuesday, November 19, 1-3pm. Please register for only one workshop. Any questions? Contact the Tualatin Public Library. Join the Tualatin Public Library on Thursday, November 7 at 2:00pm for a School's Out! variety show with Henrik Bothe. 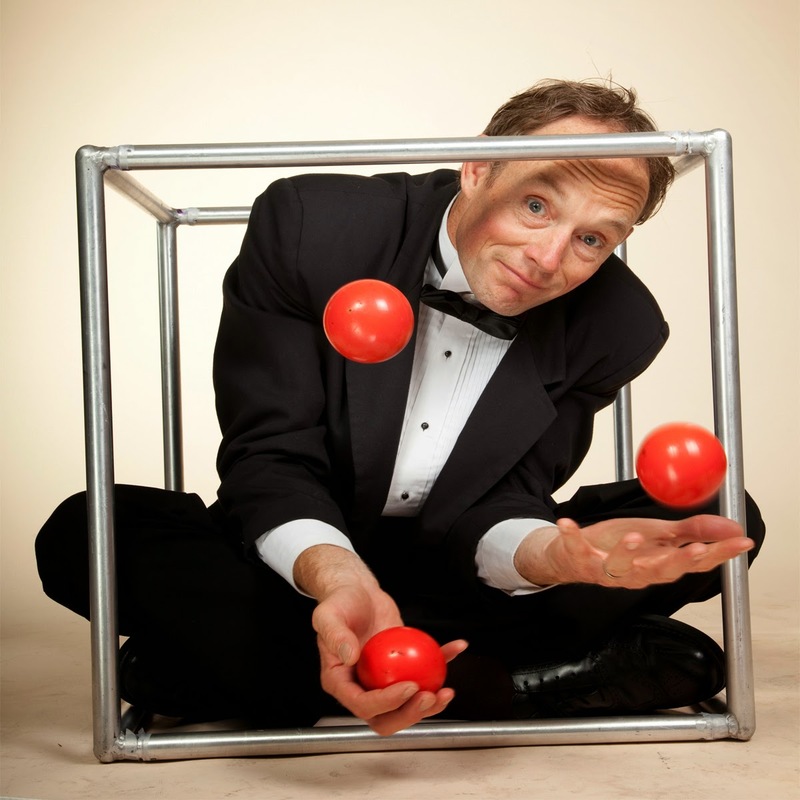 Henrik's show is a mix of circus skills an comedy. 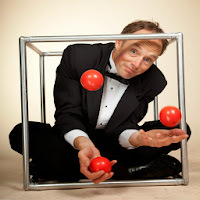 Juggling, unicycling and plate spinning together with Henrik's wacky sense of humor makes for a concoction that is such a thrill, not only for the young ones but also for the young at heart. The variety show is free and open to all ages. Contact the Tualatin Public Library for more details.